In light of the featured article in this month’s Fleet Maintenance Magazine, today we’re taking a look at how the Buncombe County, North Carolina, Sheriff’s Office is benefiting from operating fleet vehicles on clean, affordable, American-made propane autogas. 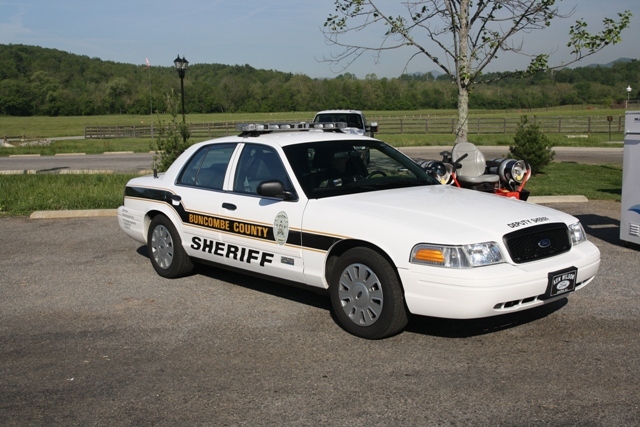 The Buncombe County Sheriff’s Office converted 10 Ford Crown Victorias to run on autogas with funding through the Southeast Propane Autogas Development Program, which administered by Virginia Clean Cities. The new clean vehicles will not only displace 20 tons of greenhouse gas emissions each year, they will also save the county more than $13,000 annually on fuel costs. Each year, the sheriff’s cruisers travel an average of almost 25,000 miles and will use around 17,000 gallons of propane autogas. Propane autogas was the practical fuel choice, he added, because it supports these goals and utilizes an American-made fuel. 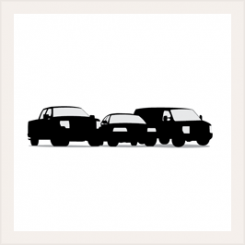 Plus, there isn’t a noticeable difference in vehicle performance other than the “motor runs a little quieter” on autogas. Alliance AutoGas provides vehicle conversions and fueling for fleets in the Southeast Propane Autogas Development Program. Sheriff Duncan is particularly pleased with the bi-fuel Prins VSI (Vapor Sequential Injection) autogas conversion systems, distributed by Alliance in the U.S. The Buncombe County Sheriff’s Office will be recognized with a Clean Air Excellence Award from the Western North Carolina Regional Air Quality Agency May 14 in Asheville, N.C. This entry was posted in Autogas Industry News and tagged Alliance AutoGas, alternative fuel, AutoGas, autogas fleet, Buncombe County, law enforcement fleet, LPG, propane autogas, propane fleet. Bookmark the permalink.